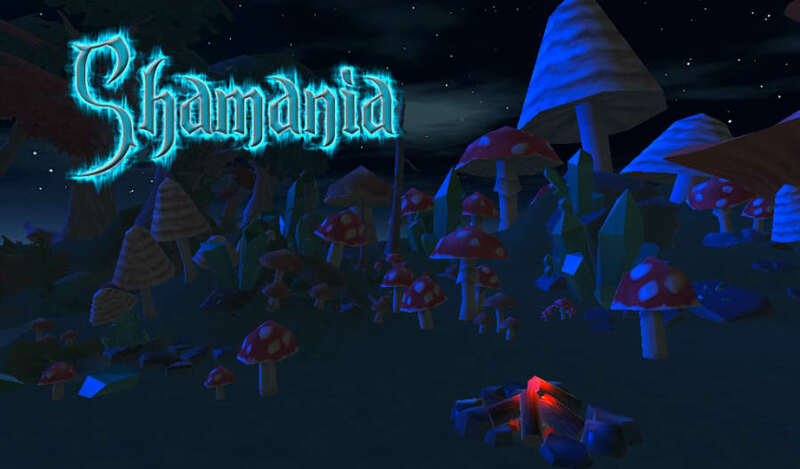 Shamania is a puzzle game, set in a cartoon polygon world, where solving the puzzles alter the world around you. Based on the massively popular flash game "Coign of Vantage", and the mobile game "Pixel Twist", it moves the picture-forming game play to the 3rd dimension. By transferring the player head orientation to various 3d warping transforms on a cloud of floating fragments, the player can reorganize the particles into an image or 3D shape. 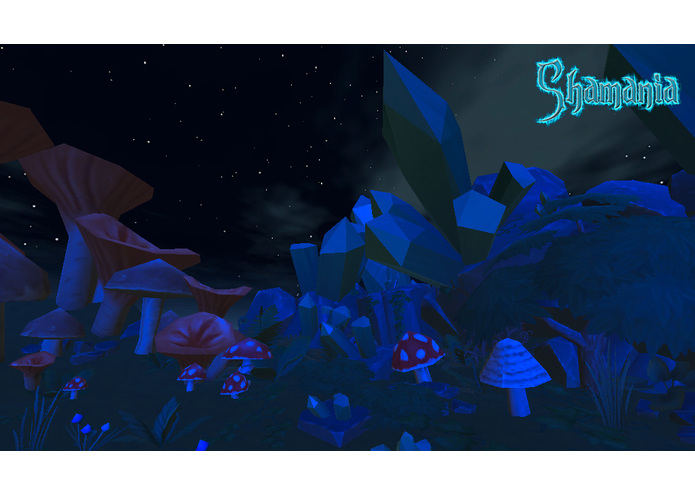 Upon solving each puzzle, the player directly effect their surroundings, transforming it from a simple wooded forest into a magical wonderland. 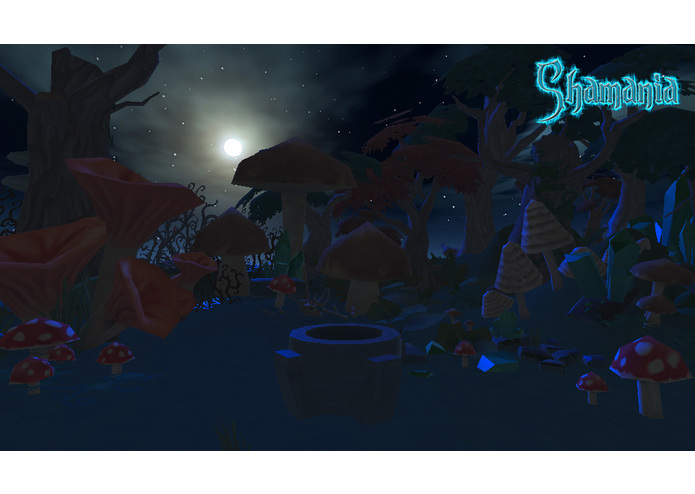 As the player progresses, the forest around them takes on magical properties, warping, transforming and glowing. A new and Unique VR Control Scheme! The game lets the user look around to solve puzzles, making the player feel comfortable turning their head, body and eyes in unison to progress through the game. Head movement solves the puzzles, with puzzles increasing in difficulty through the game. Super low VR-Sickness potential! The player's location is fixed, so there is no problems of perception of self-motion. Hand free! No distractions of controllers or touchpad to break immersion. Extending the Mechanics of some very popular games for Flash and Android, the mechanic involve the transformation of a could of points into a recognizable image. Solving each puzzle dramatically alters the world around you. The alterations were specifically designed to create an amazing VR experience. 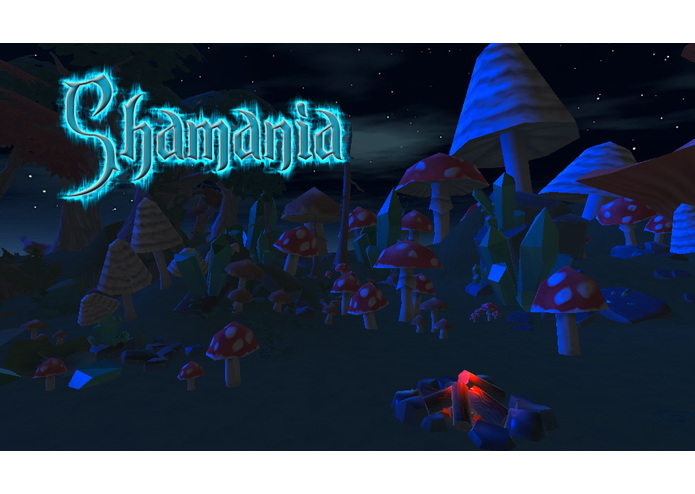 Shamania is a game you need to experience to understand. I hope you enjoy it as much as I had making it. I started learning C# and Unity a few days after the VR Jam started. This is what I managed to get done, with my last build upload made 16 minutes before the deadline.